Netflix original films by master auteurs and a drama about a North Korean defector and the restoration of her broken family are some of the highlights of the upcoming Busan International Film Festival from Oct. 4-13. “The Other Side of the Wind” by Orson Welles, “Roma” by Alfonso Cuaron, and “The Ballad of Buster Scruggs” by the Coen brothers will be screened at the upcoming festival. The film by the legendary director had its world premiere at the 75th Venice International Film Festival. Technically speaking, “The Other Side of the Wind” is not a classic, having been released in Venice just last month and pending release on Nov. 2. But the film was shot between the 1970s and 1980s and offers a peak at what the movie industry was like back then, as it is about a Hollywood director trying to revive a flagging career by making a flashy film. The other two movies have been invited for the world cinema section. “Roma” is a semibiographical take on Cuaron’s upbringing in Mexico and is set for release in December. “The Ballad of Buster Scruggs,” starring Tim Blake Nelson, Liam Neeson and James Franco, is a western anthology following six different storylines. It is to be released in November. 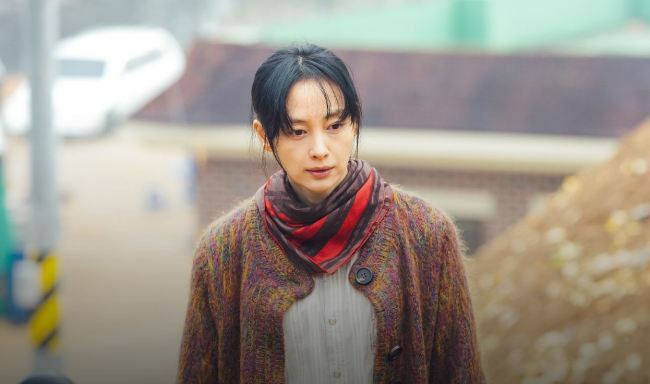 Spearheading the festival is the world premiere of the film “Beautiful Day” by director Yun Jero, starring Lee Na-young and Jang Dong-yoon. 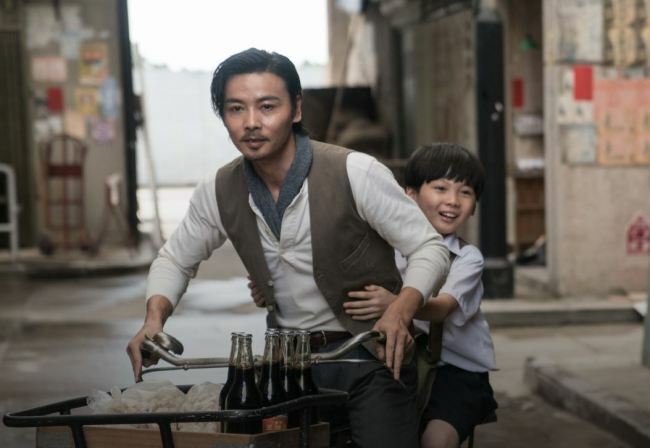 The drama follows a Korean-Chinese man and his journey to meet his Korean mother, whose tragic past involves being a North Korean refugee sold as a bride to his father. In line with thawing inter-Korea tensions, there had been talks of inviting North Korean film figures to this year’s BIFF, but the lack of sufficient time forced the organizers to drop this idea. Jeon, nevertheless, stressed that “reconciliation and harmony” was the driving theme of this year’s festival. This year’s festival comes after a period of boycott and political controversy, sparked by the screening of a documentary about the Sewol ferry disaster in 2014, which led to an unexplained budget cut, followed by a boycott of the festival by several film bodies in the country. BIFF is back on track. It will screen 323 films from 79 countries at five theaters in Busan: Busan Cinema Center, Lotte Cinema Centum City, CGV Centum City, Megabox Haeundae, and Dongseo University Sohyang Theater. The gala presentation section will feature “Ode to the Goose” by Korean-Chinese director Zhang Lu, “Killing” by Japanese director Shinya Tsukamoto, and “First Night Nerves” by Hong Kong director Stanley Kwan. Capping off the festivities will be the world premiere of “Master Z: The Ip Man Legacy.” The Hong Kong film by director Yeun Woo-ping is an action flick about the legendary martial arts master Ip Man. For more information on the festival, visit http://www.biff.kr. .